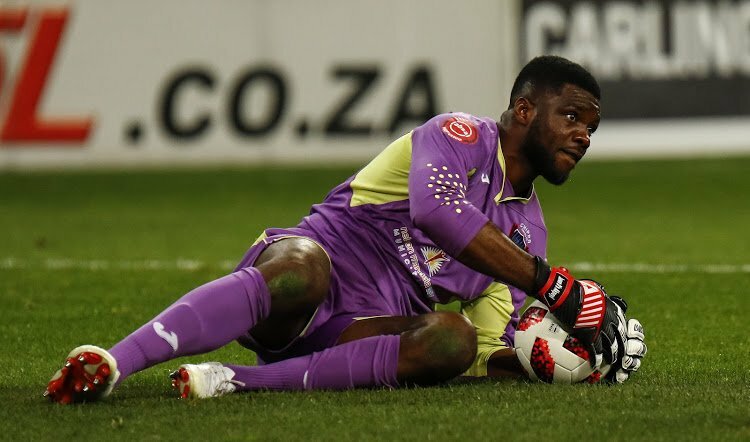 Super Eagles goalkeeper has completed a move from Chippa United to Kaizer Chiefs in a deadline day signing. The Nigerian international is set to be unveiled by the Amakhosi later today at a press conference. The 32-year-old joined The Glamour Boys from former Warri Wolves FC in 2015 and has made 104 appearances for the club. Akpeyi made his debut for the Super Eagles in 2015 as a replacement to Vincent Enyeama against South Africa and has not been a regular with the team considering the depth of the squad and the coach, Gernot Rohr’s preferences. The former Chippa United star will be looking to make an impression on coach Ernst Middendorp in Soweto, who grew tired of Namibian international Virgil Vries after he topped up his list of blunders against Cape Town City FC on Wednesday to give them a lone goal win.